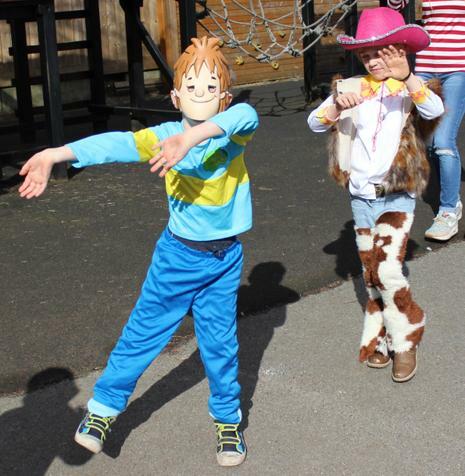 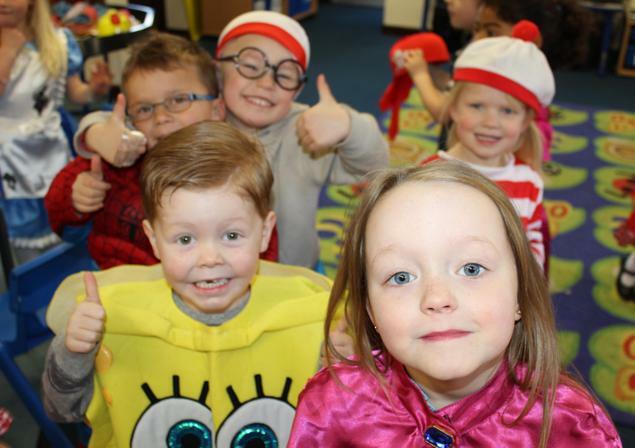 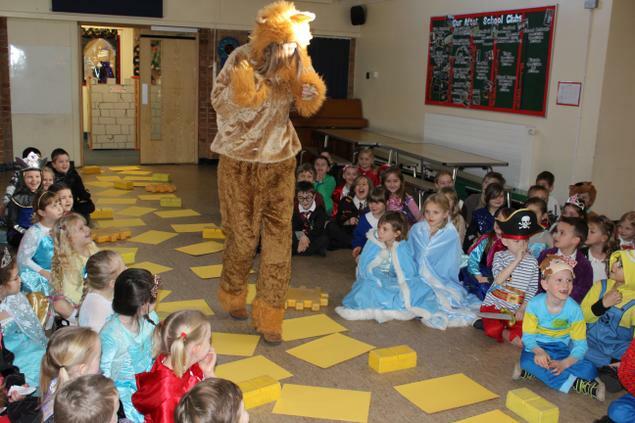 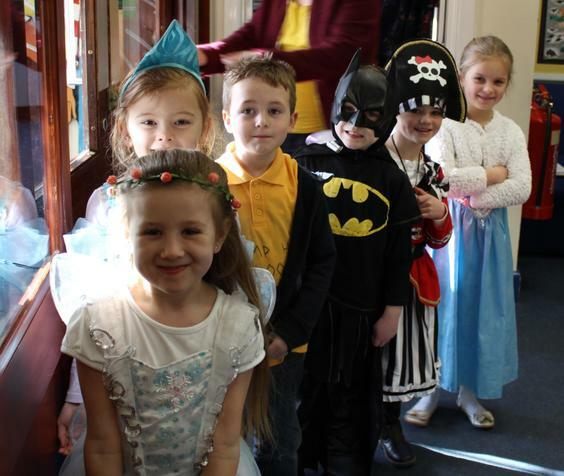 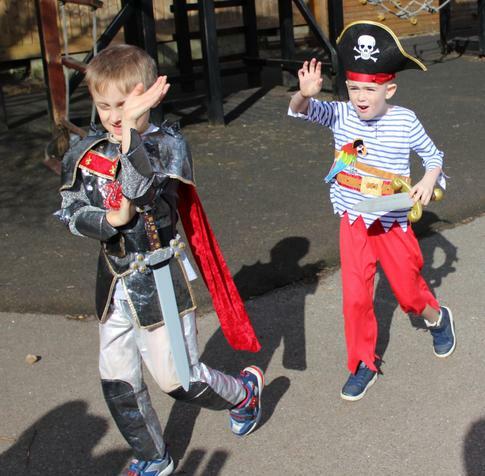 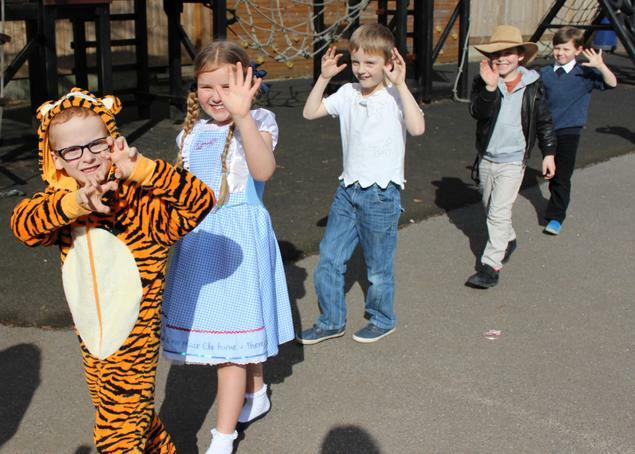 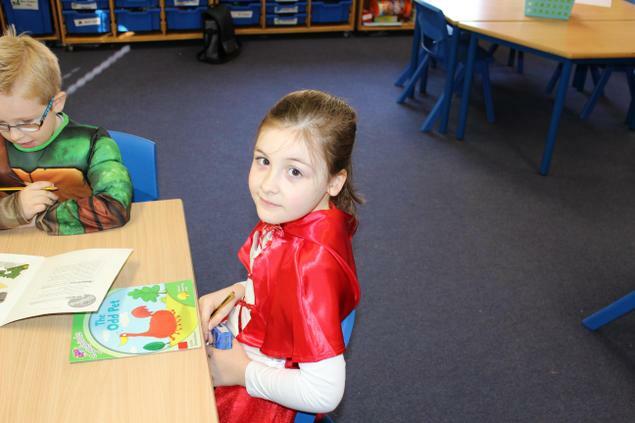 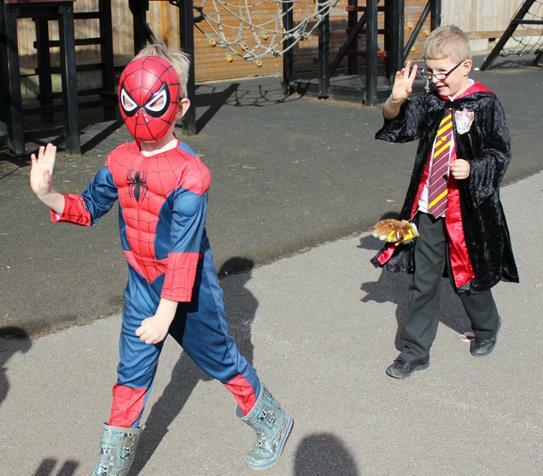 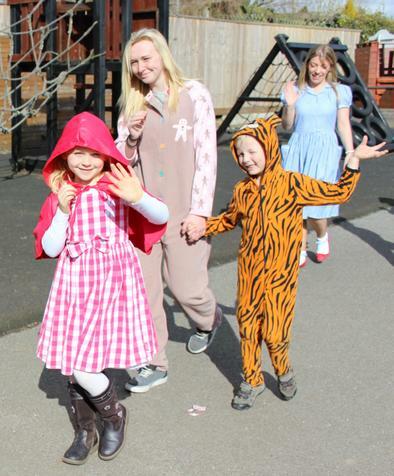 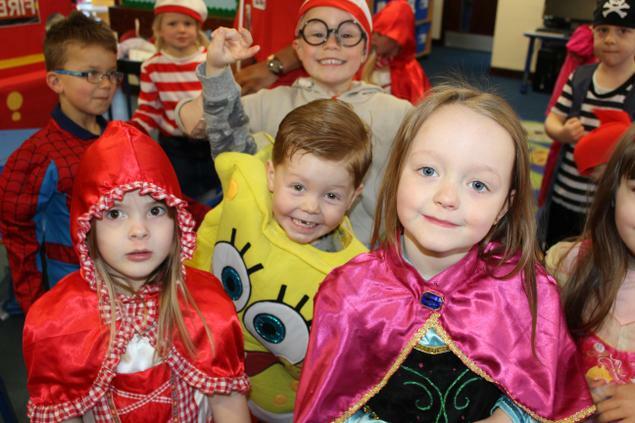 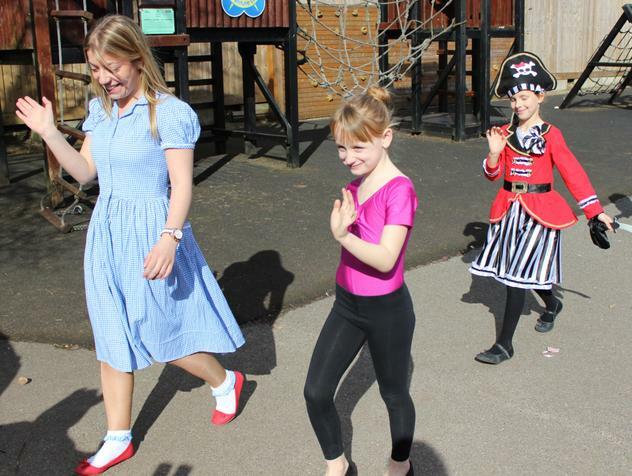 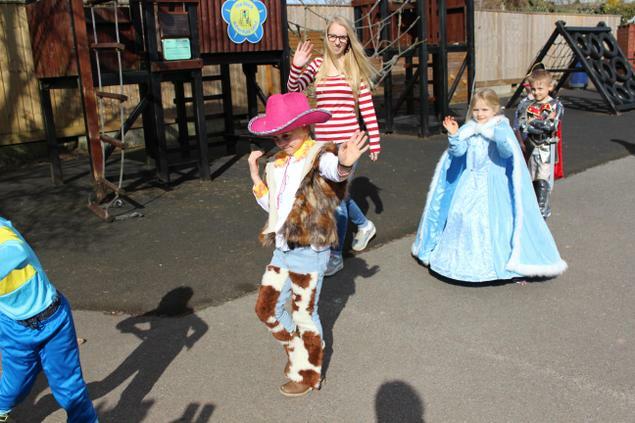 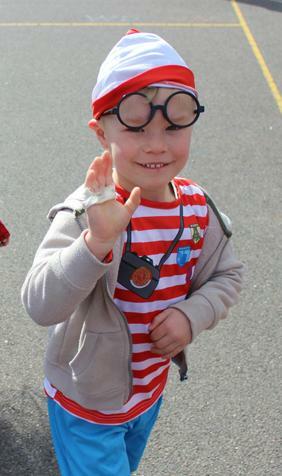 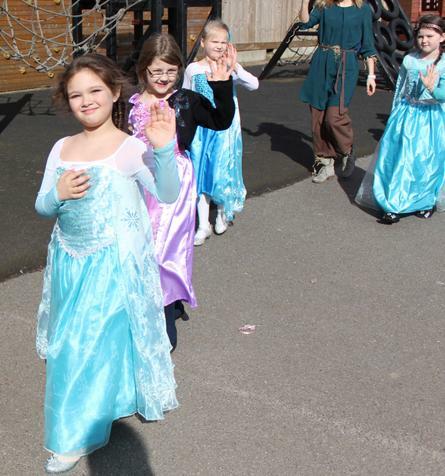 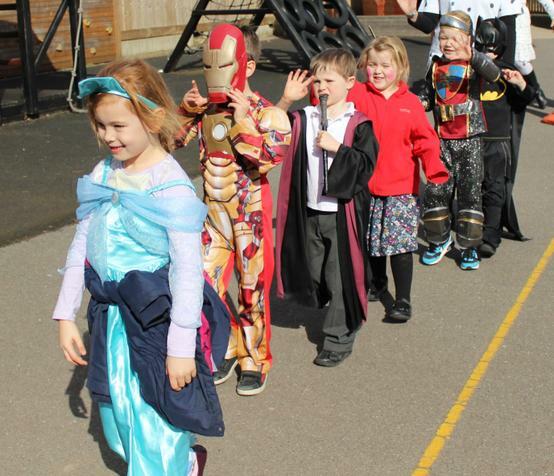 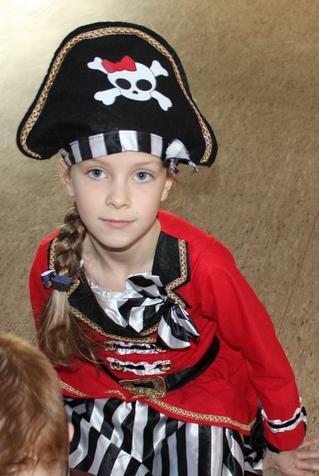 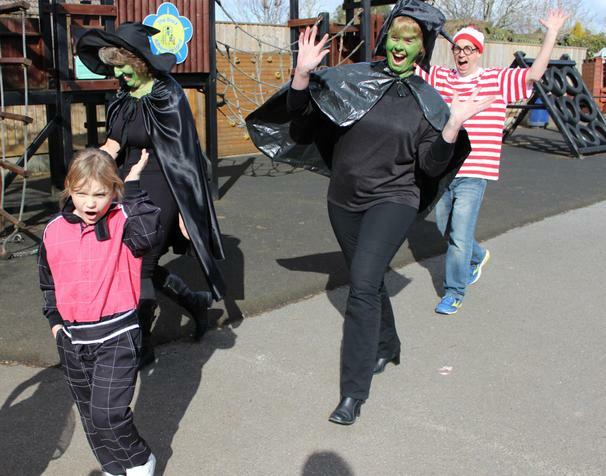 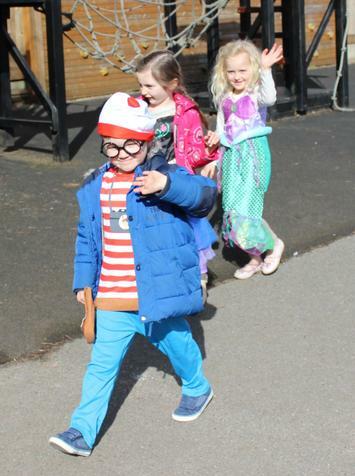 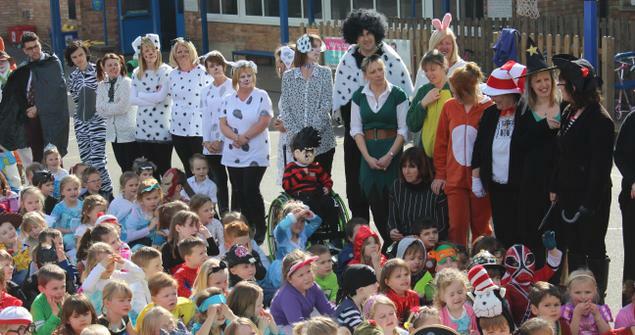 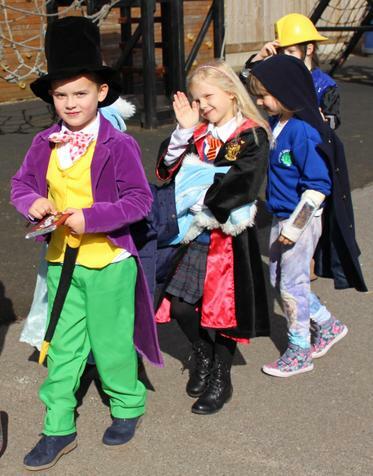 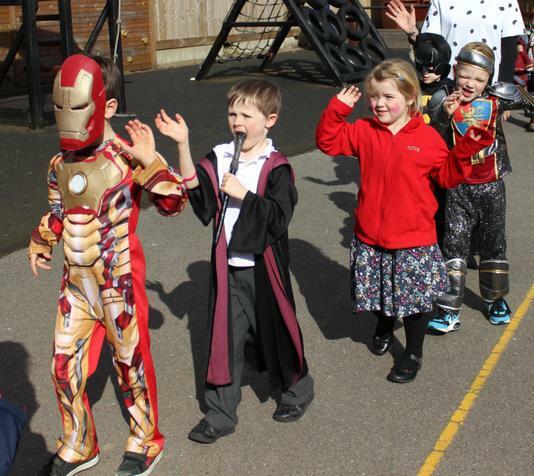 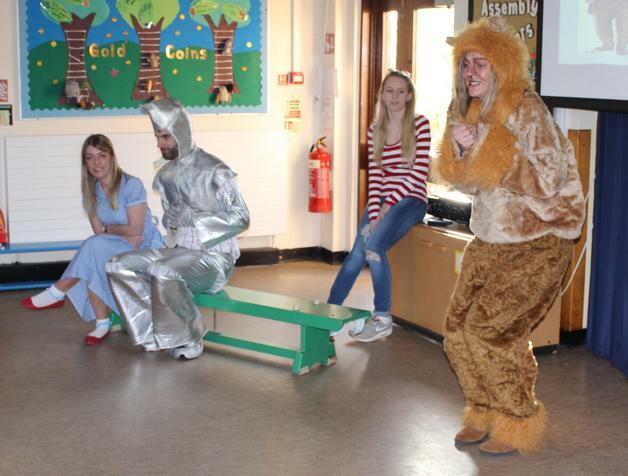 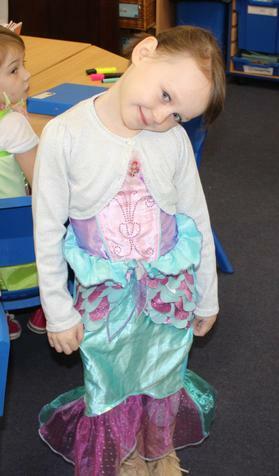 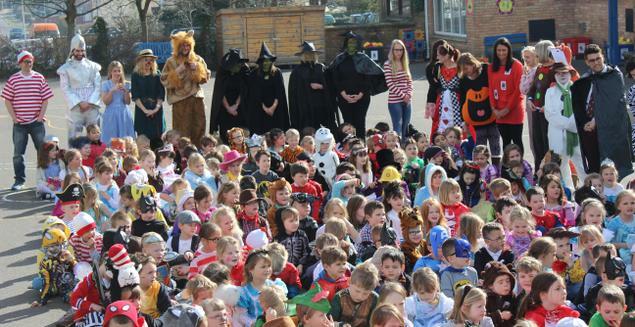 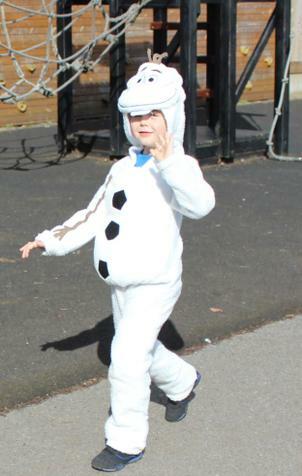 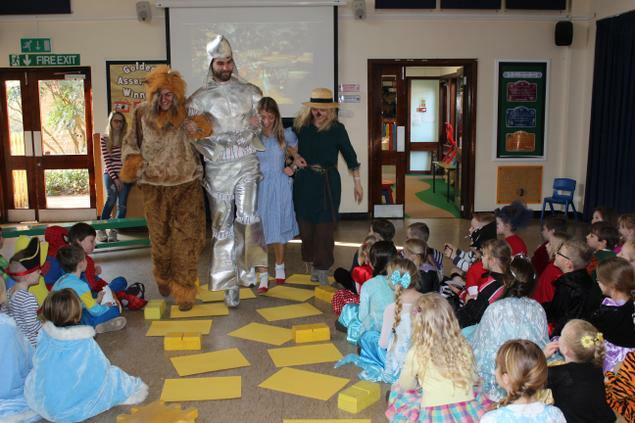 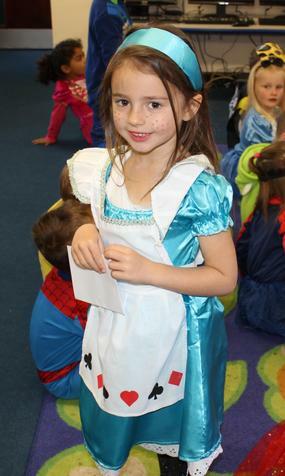 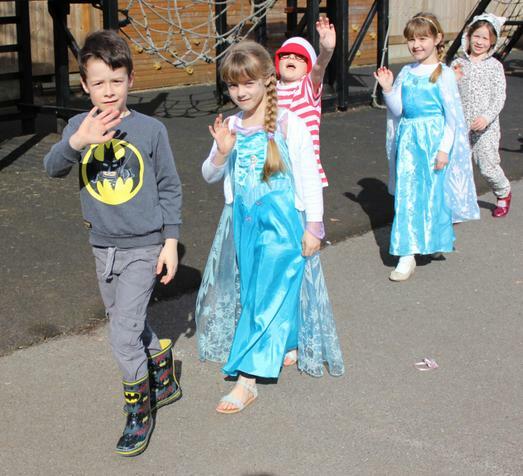 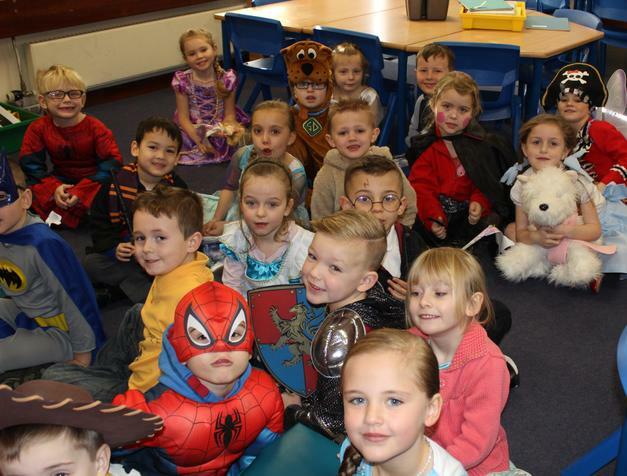 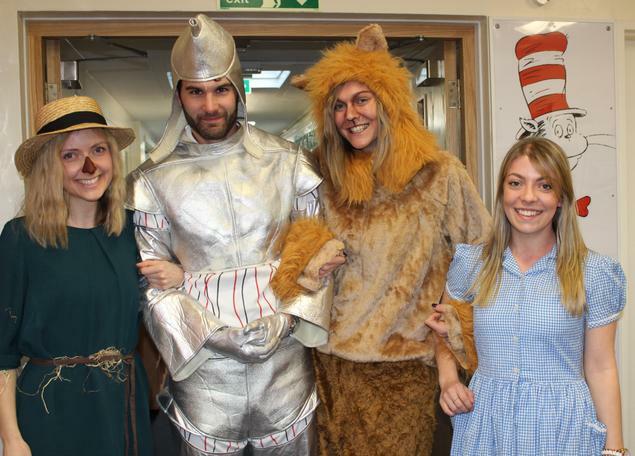 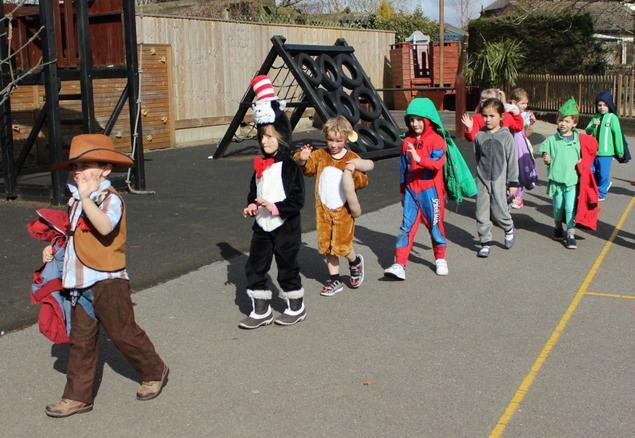 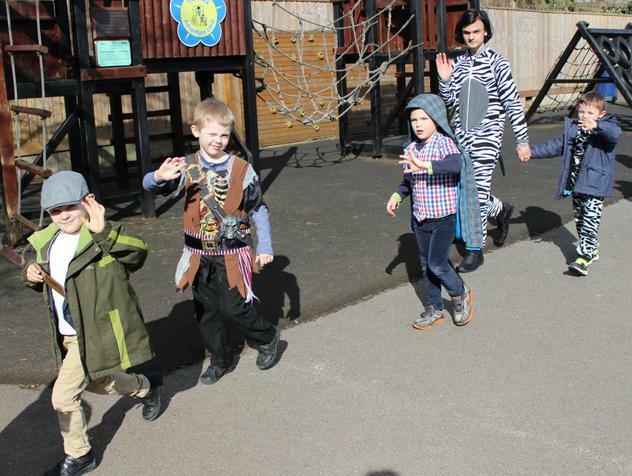 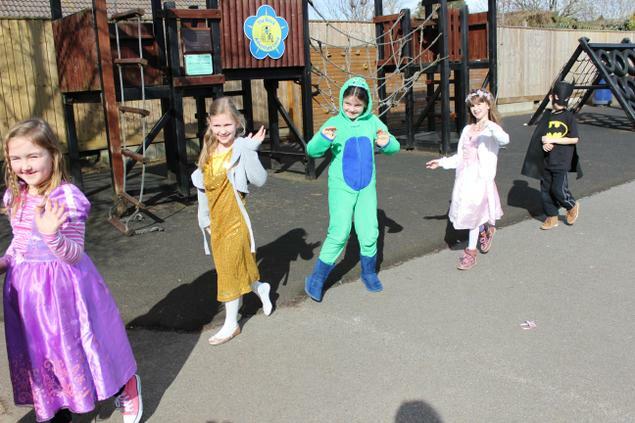 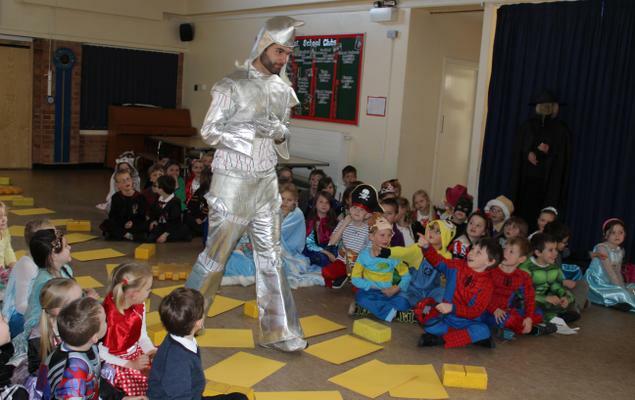 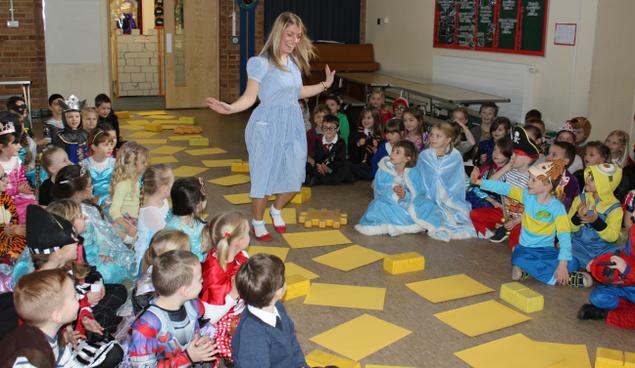 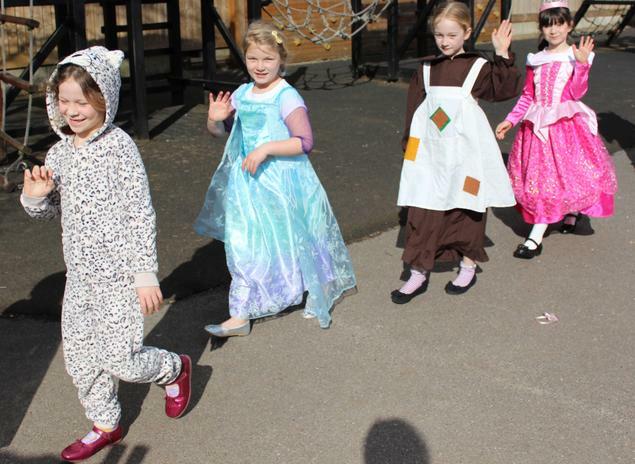 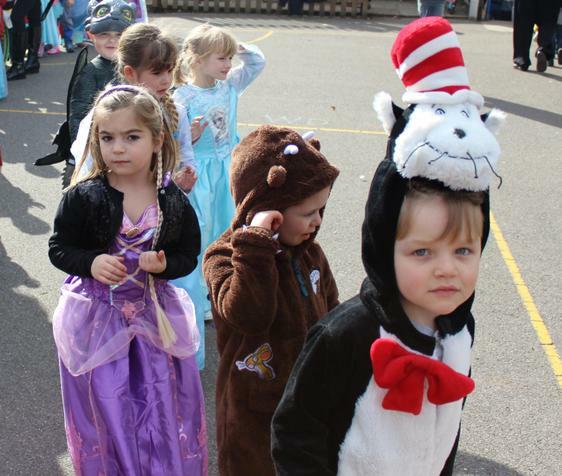 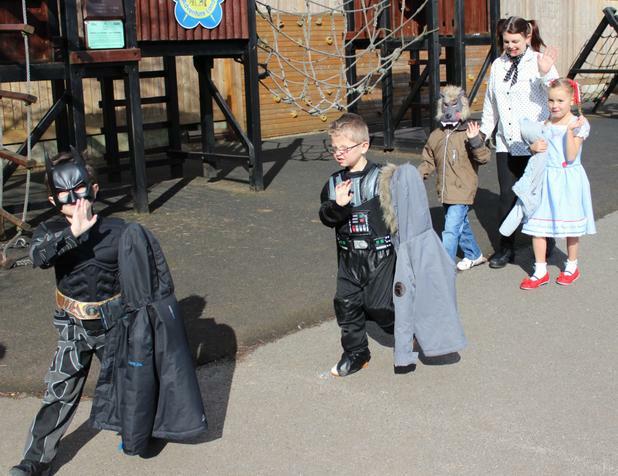 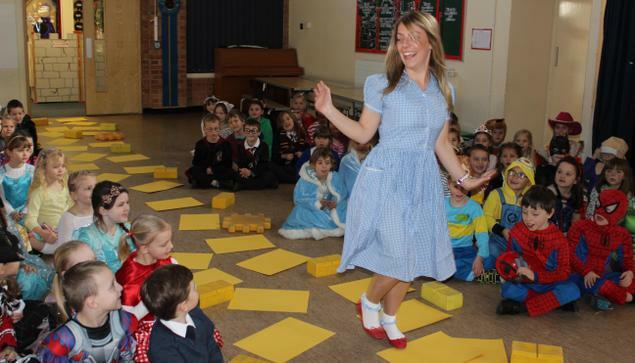 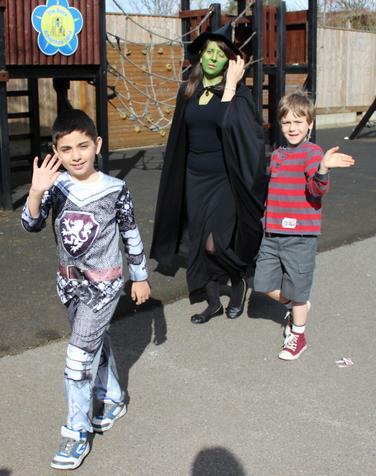 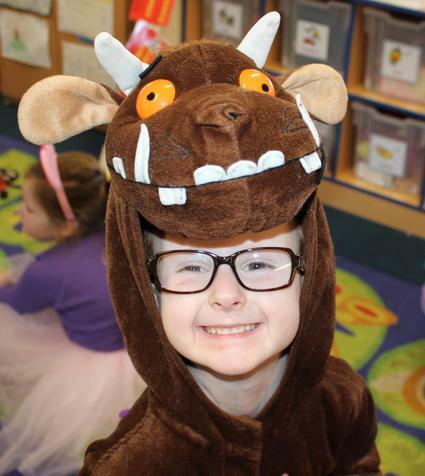 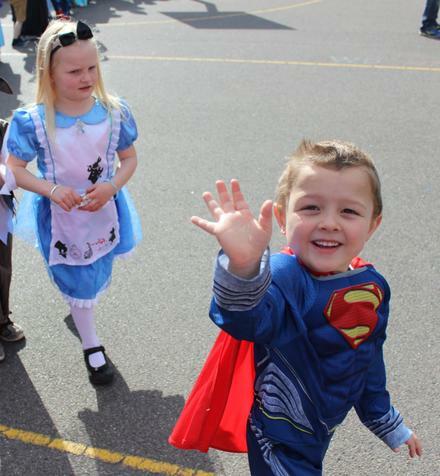 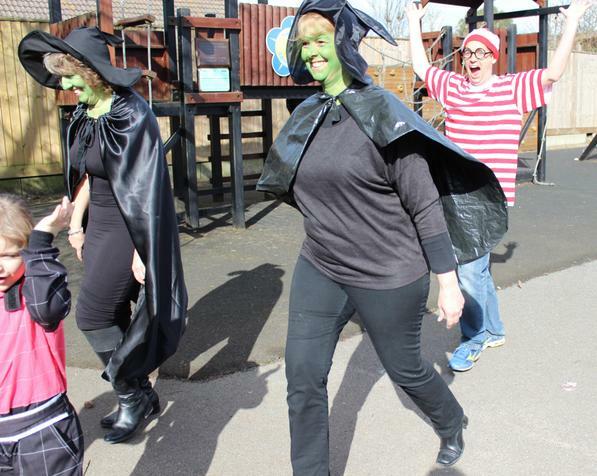 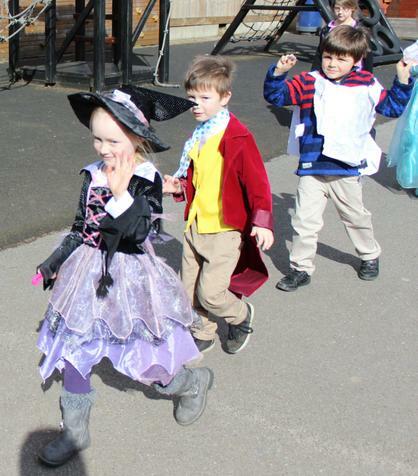 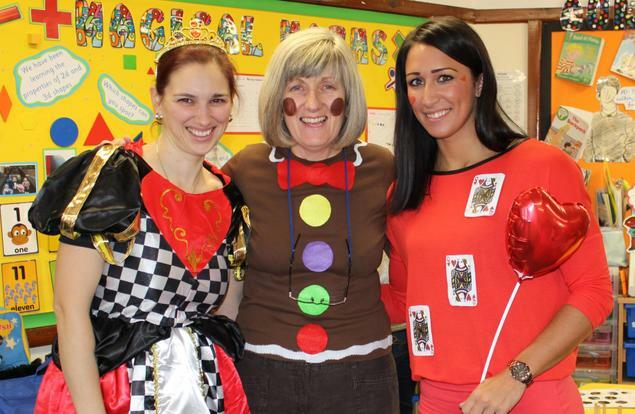 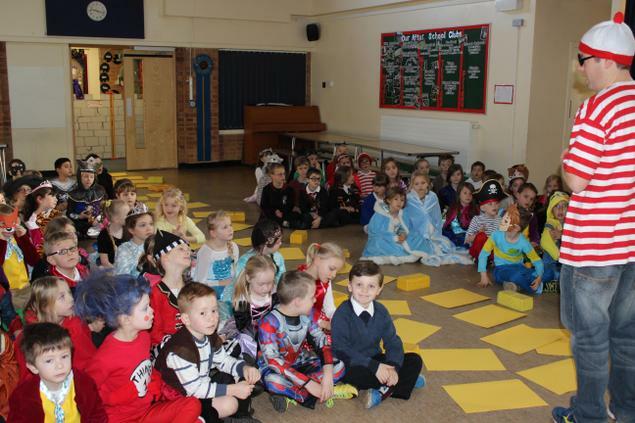 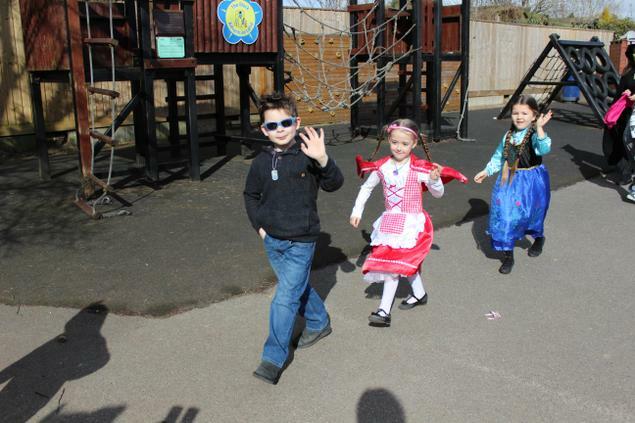 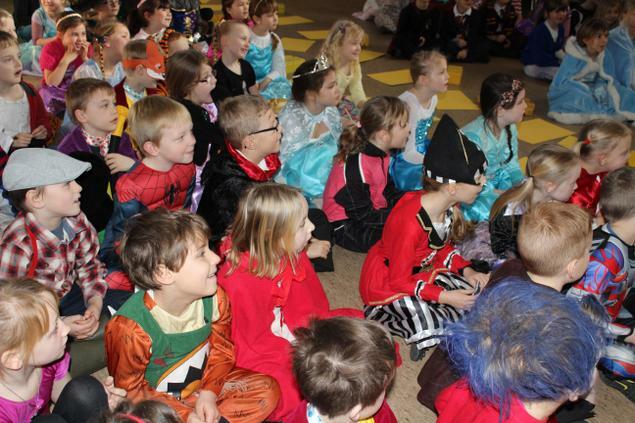 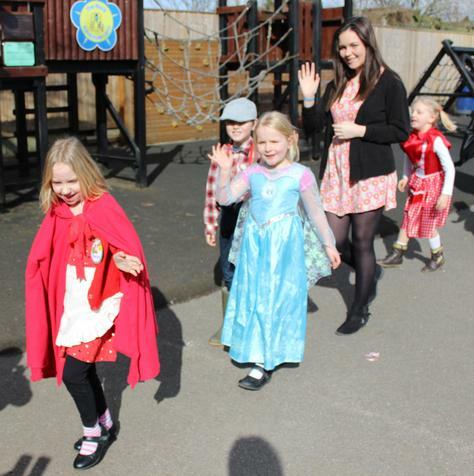 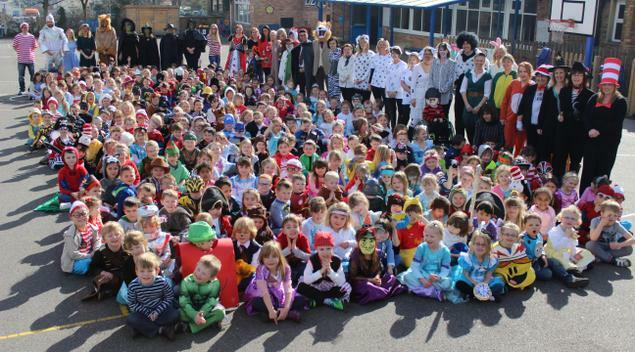 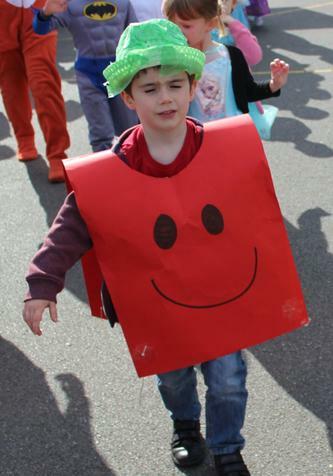 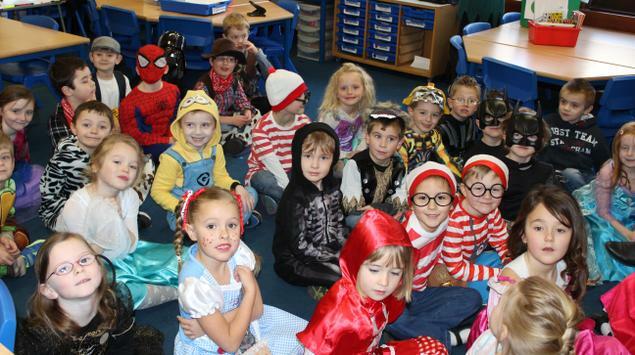 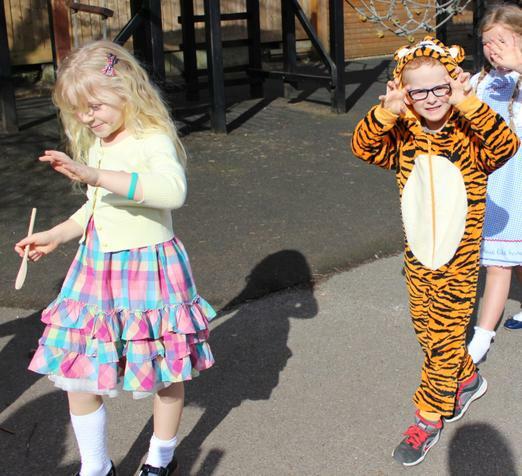 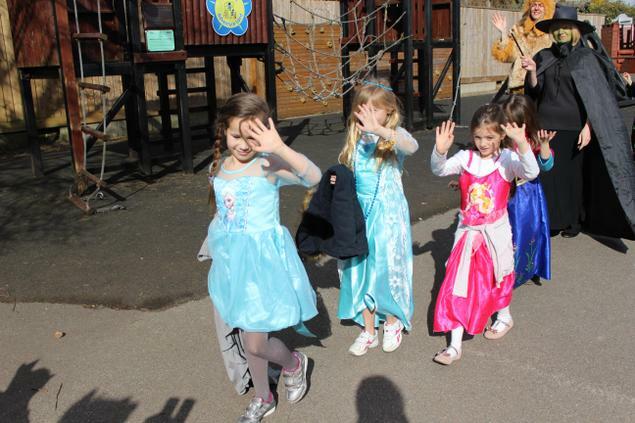 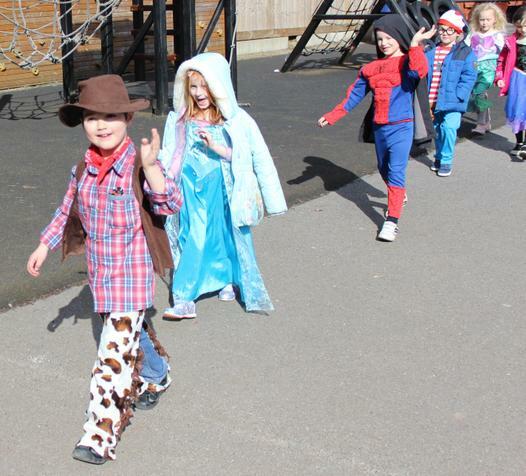 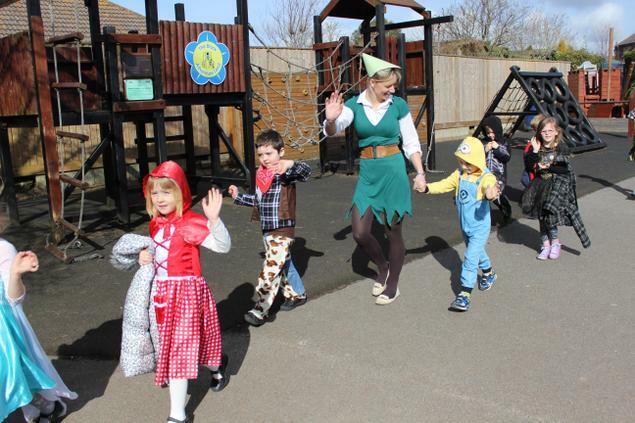 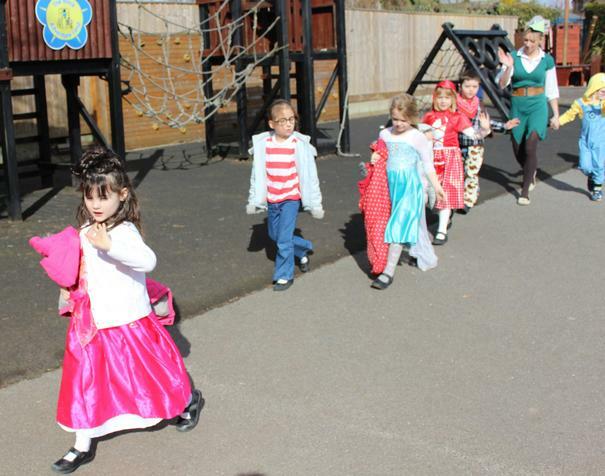 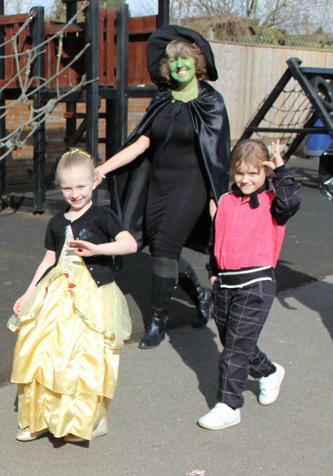 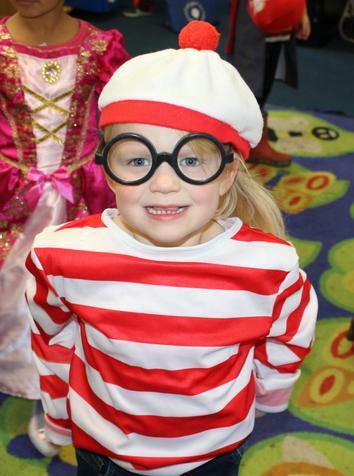 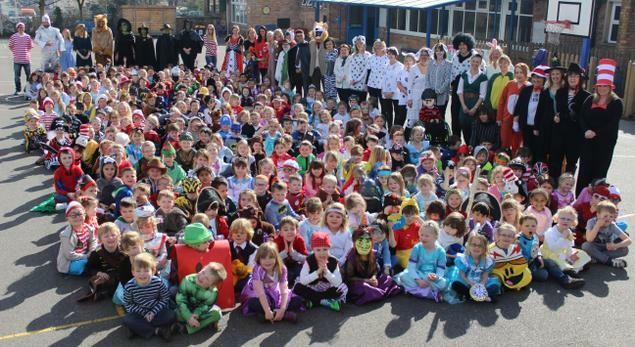 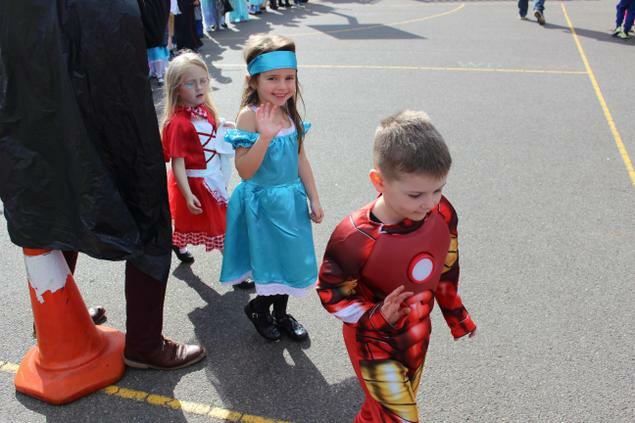 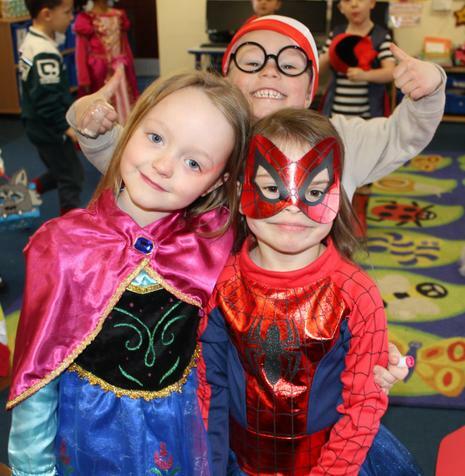 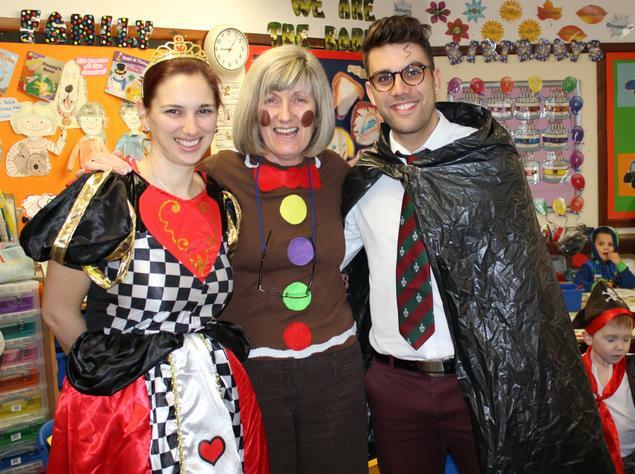 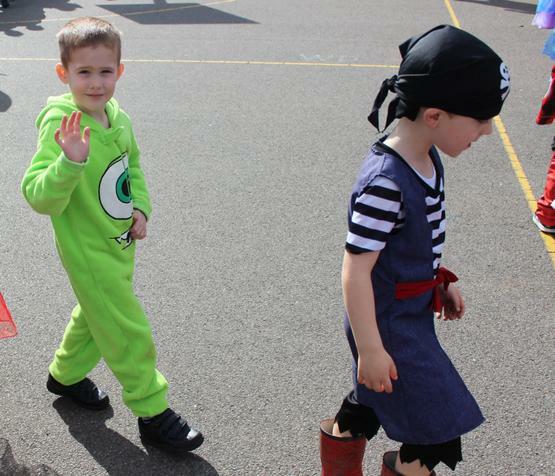 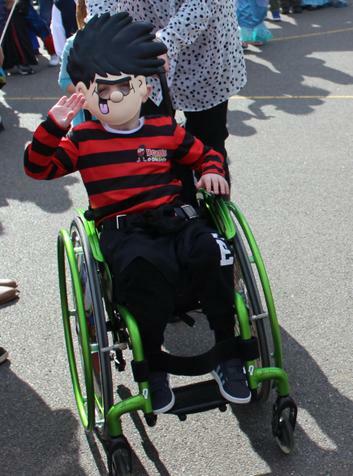 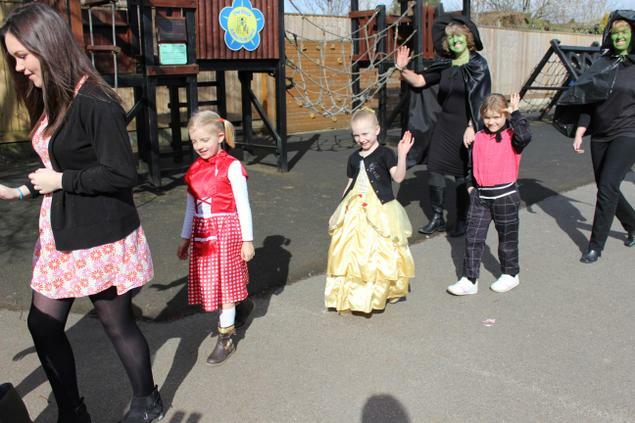 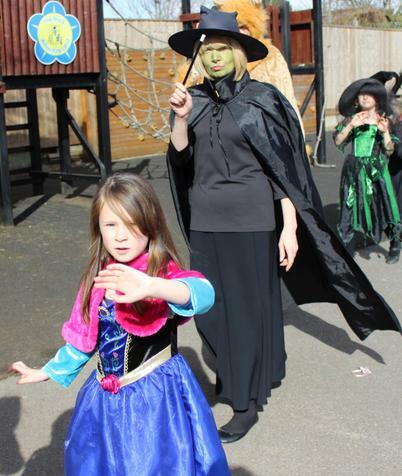 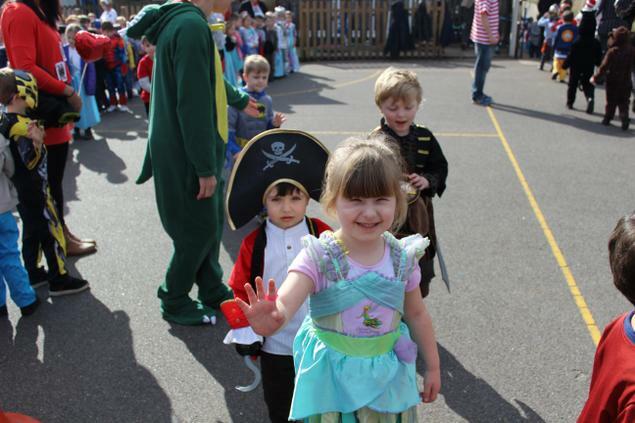 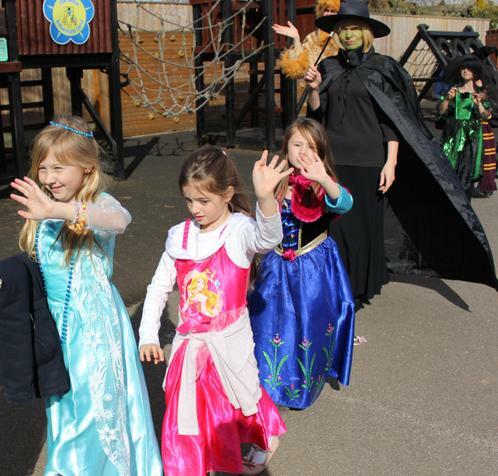 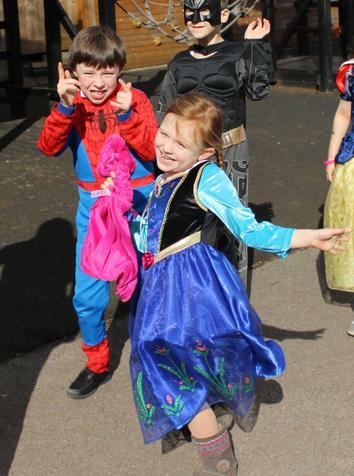 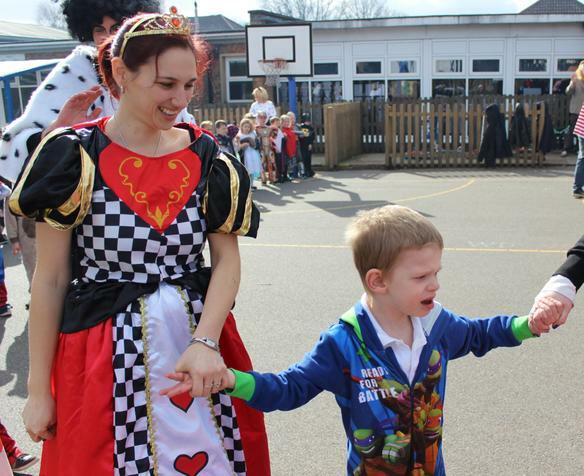 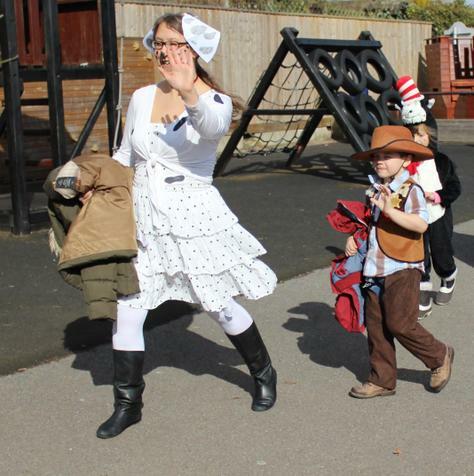 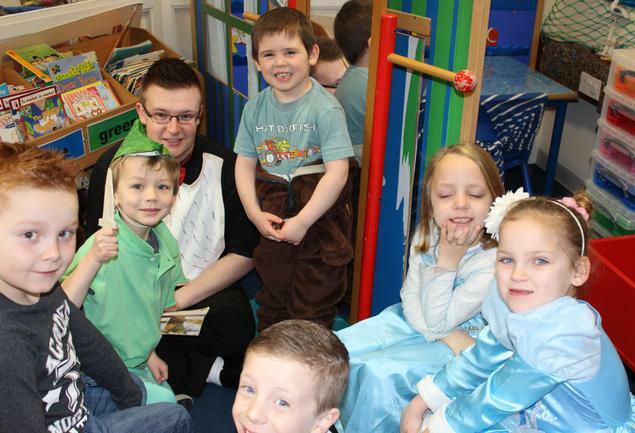 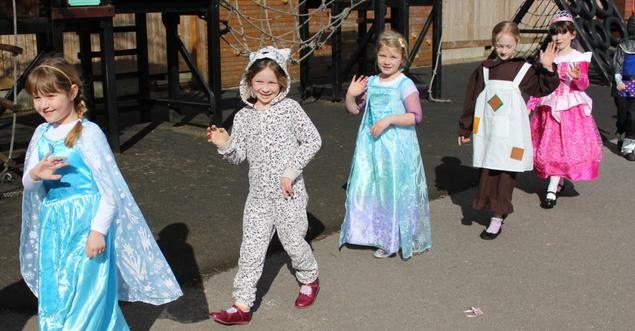 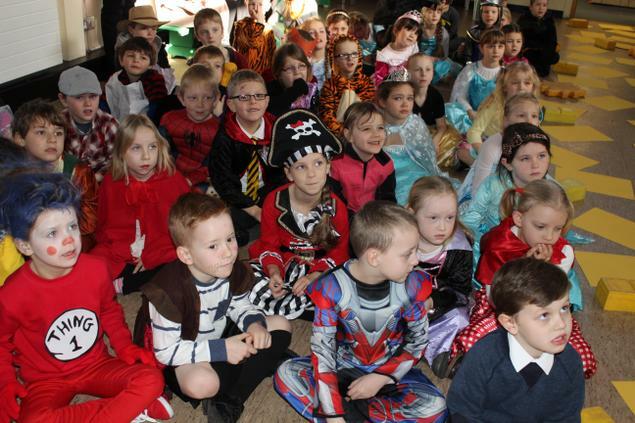 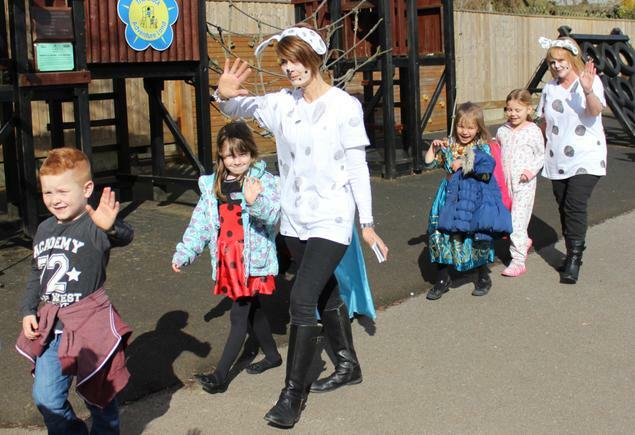 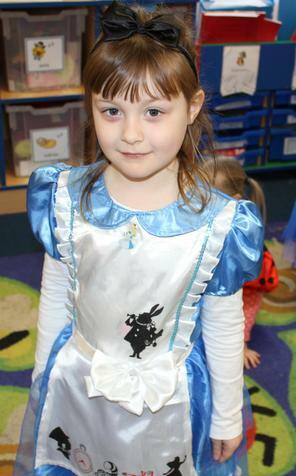 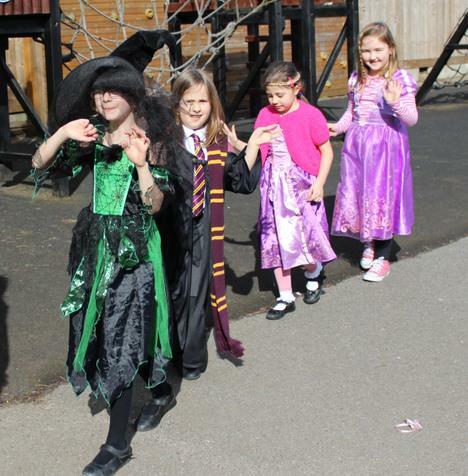 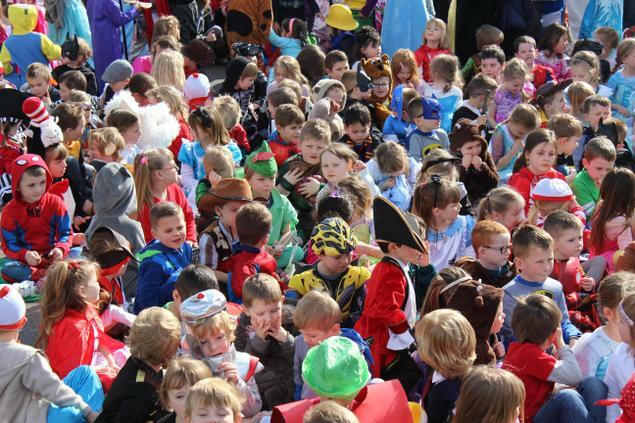 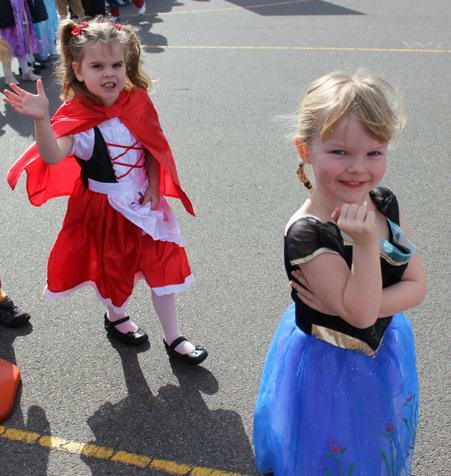 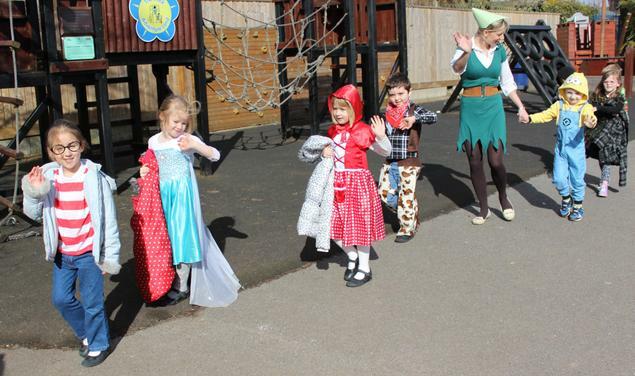 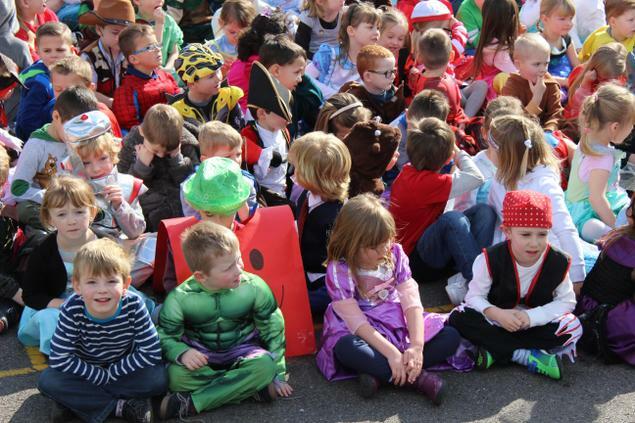 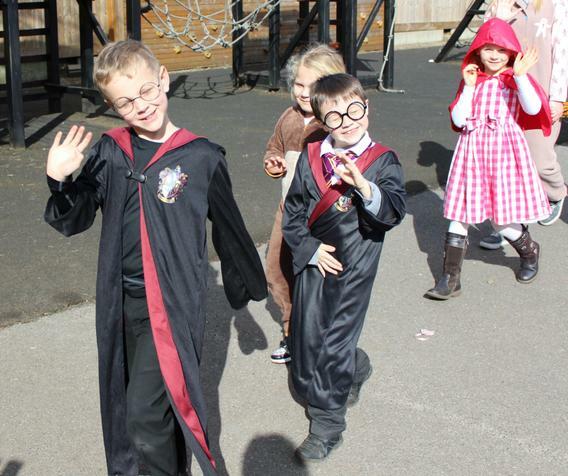 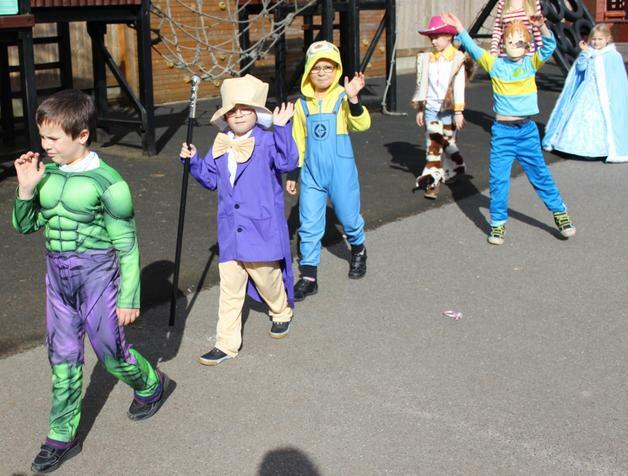 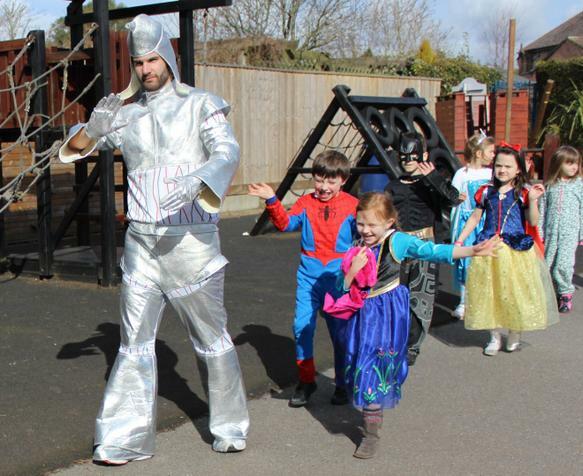 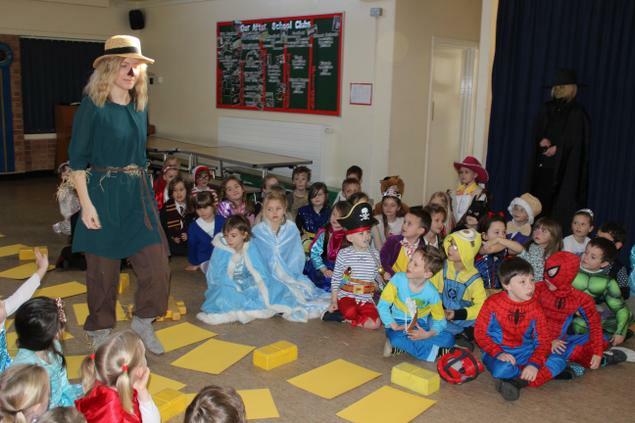 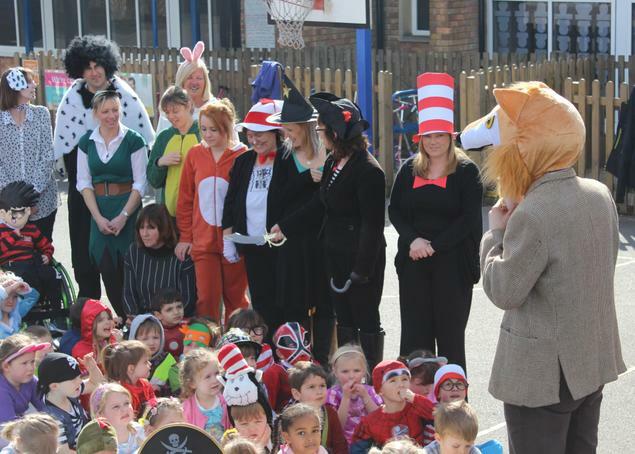 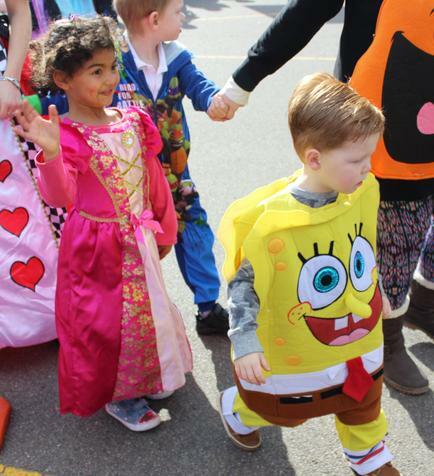 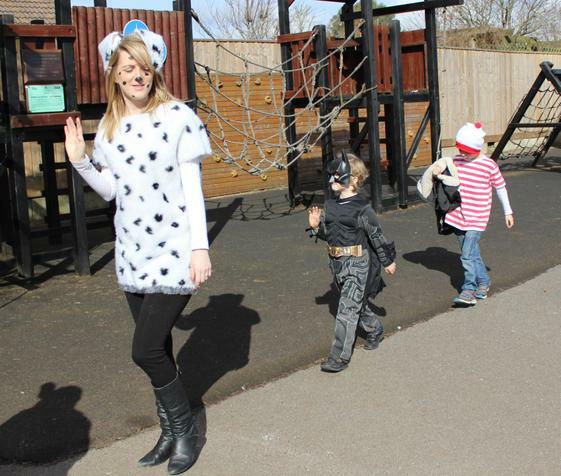 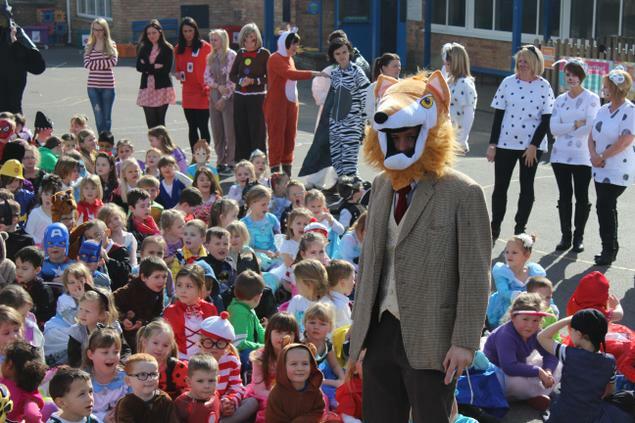 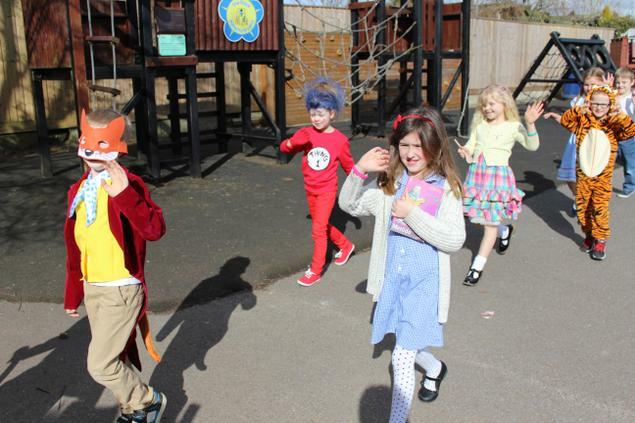 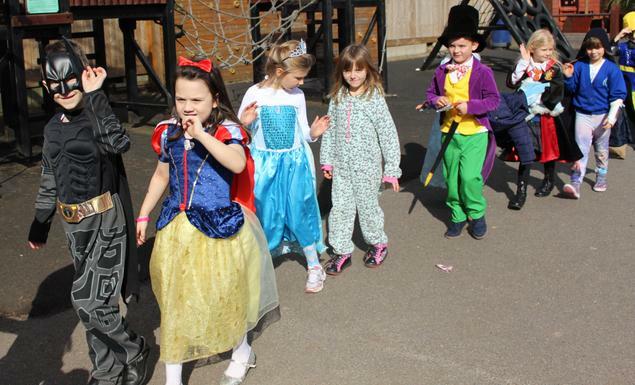 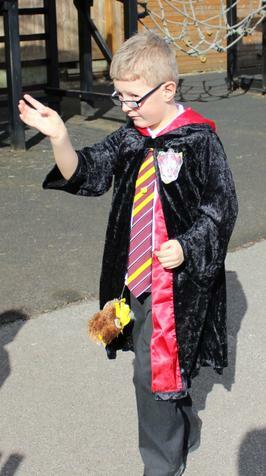 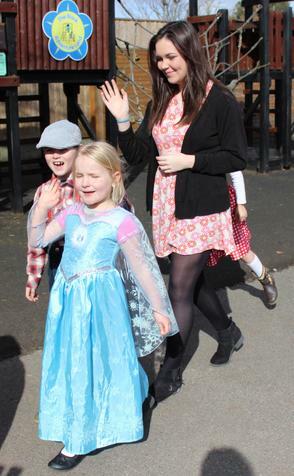 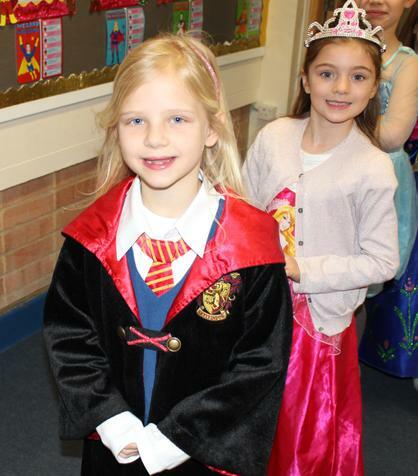 Upton Infant School celebrated World Book Day in style today, with all children and staff dressed up as their favourite book character - some very inventive costumes were on display. 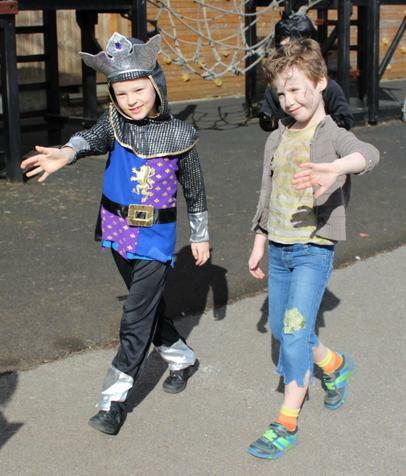 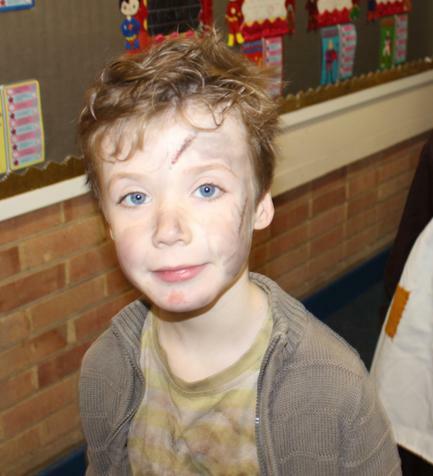 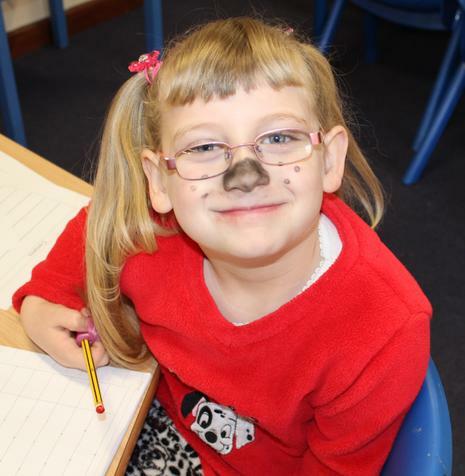 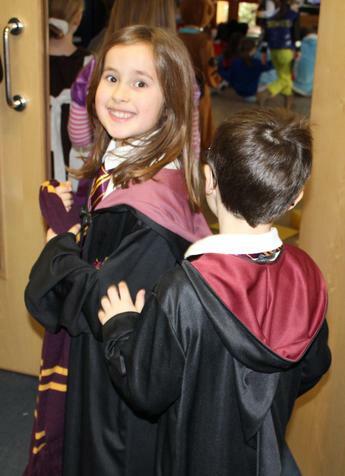 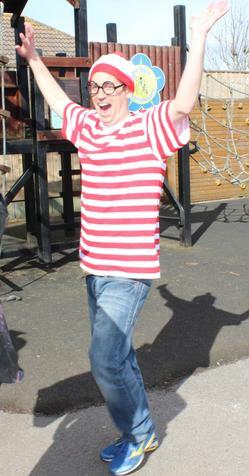 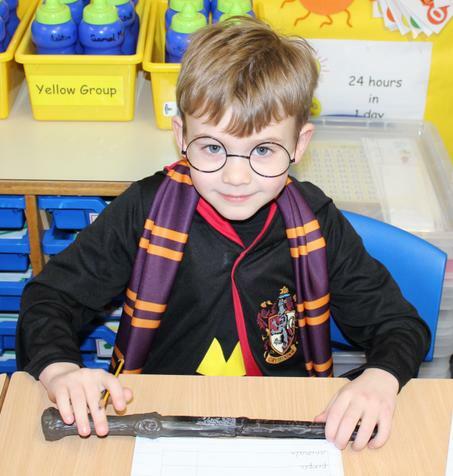 The children took part in a range of activities based around books - take a look at the photos at the bottom of the page to see for yourself. 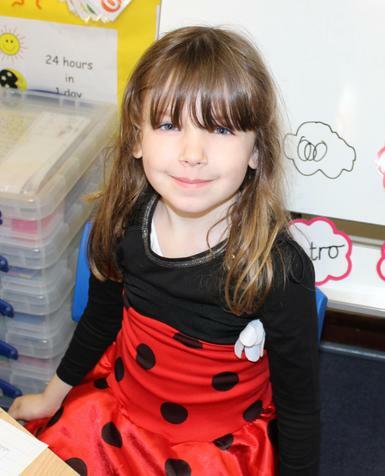 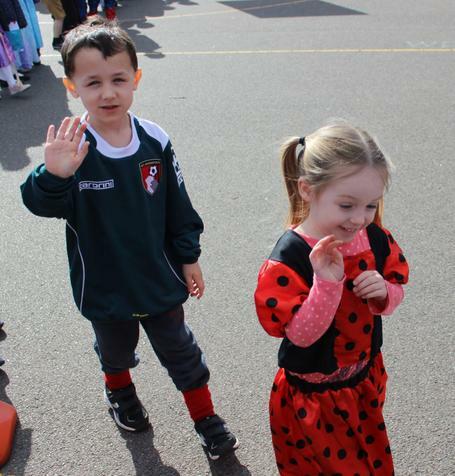 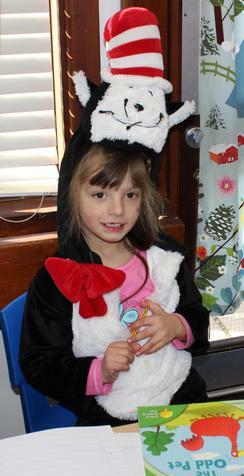 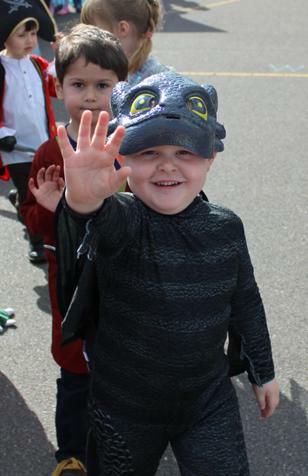 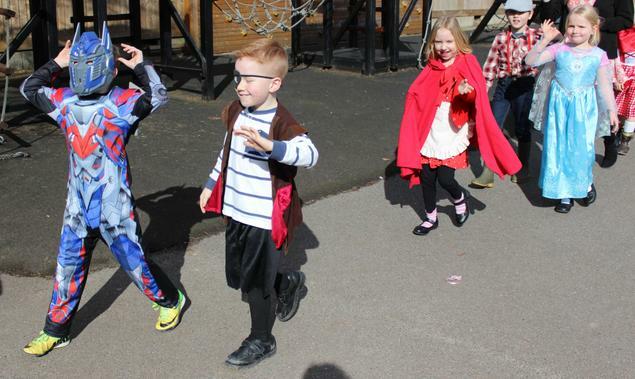 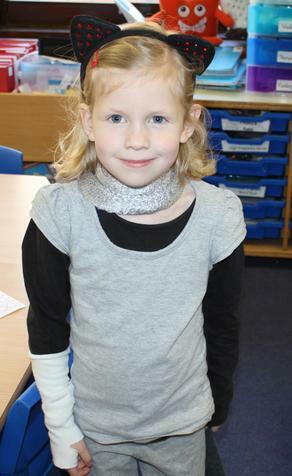 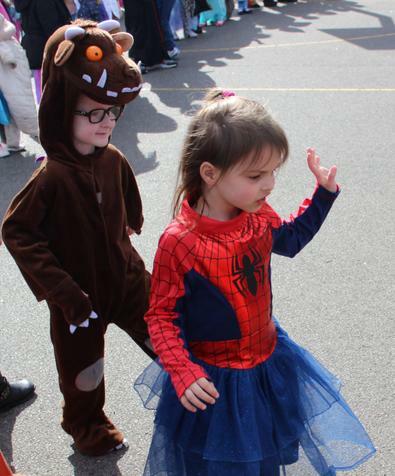 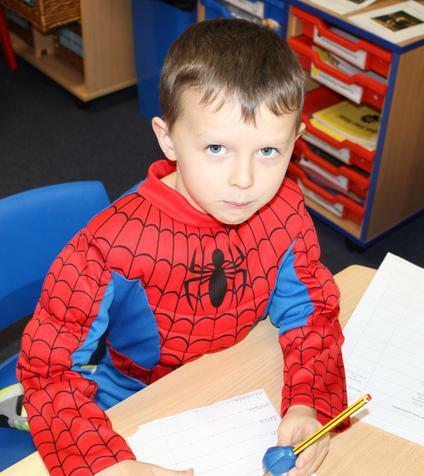 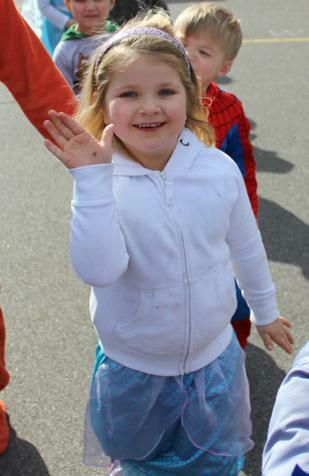 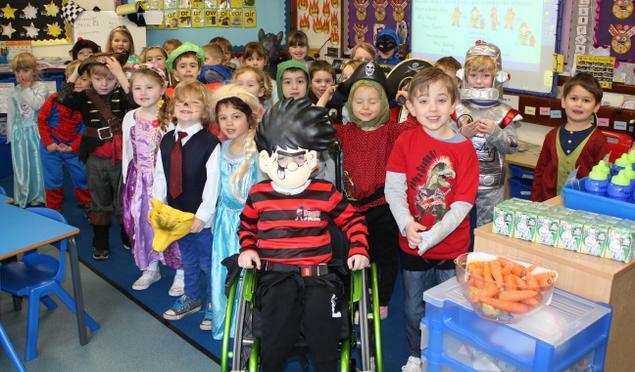 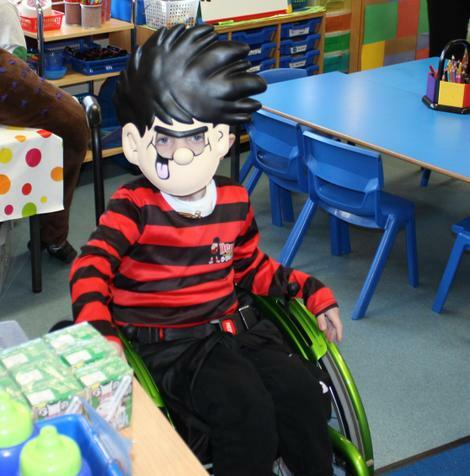 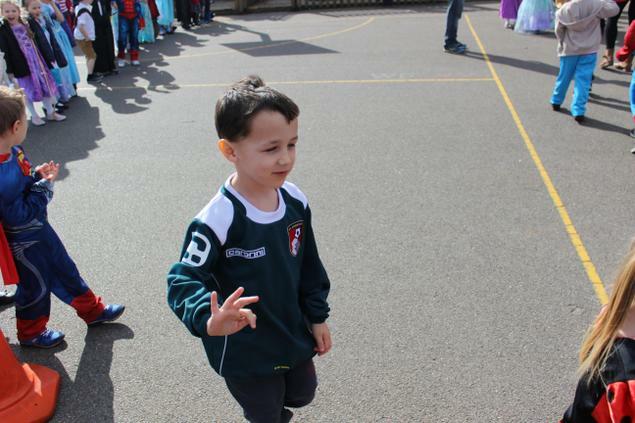 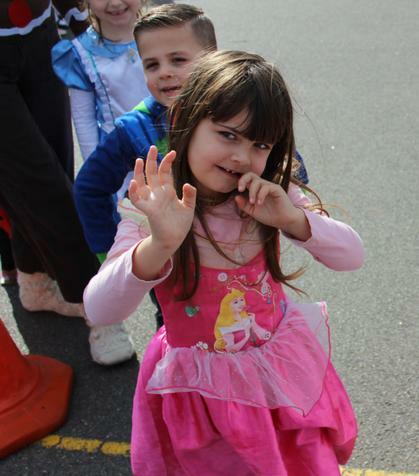 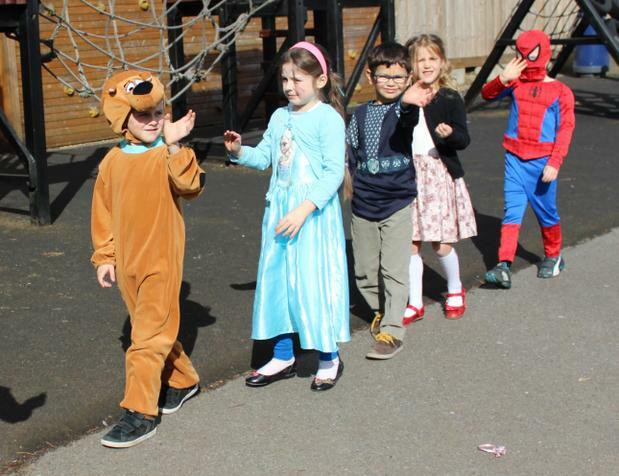 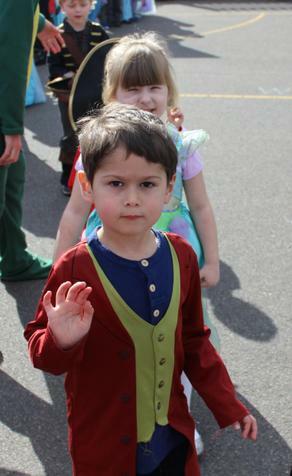 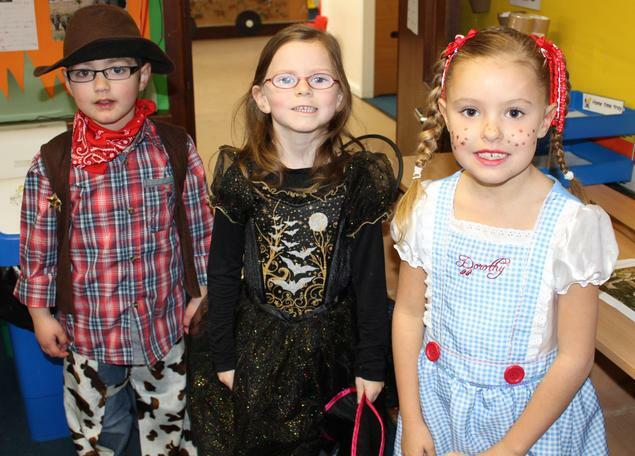 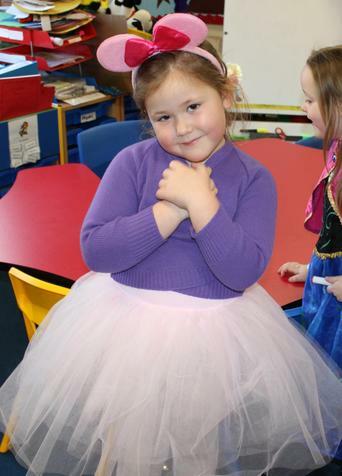 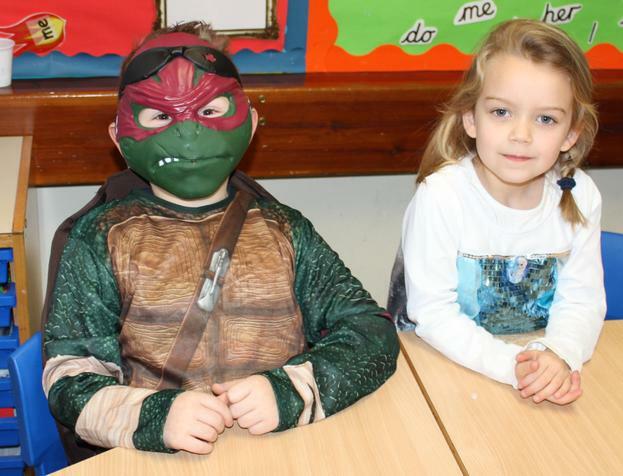 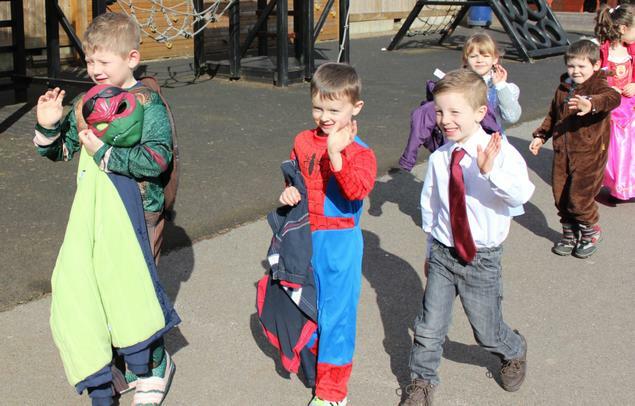 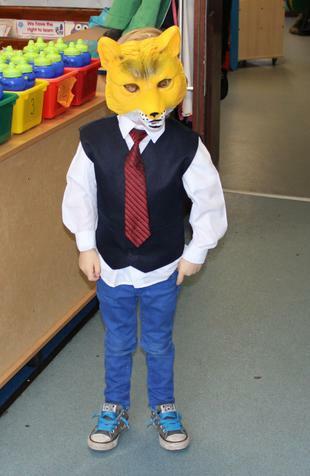 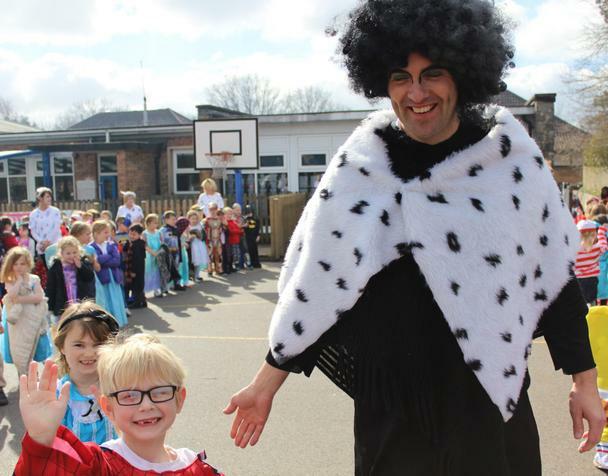 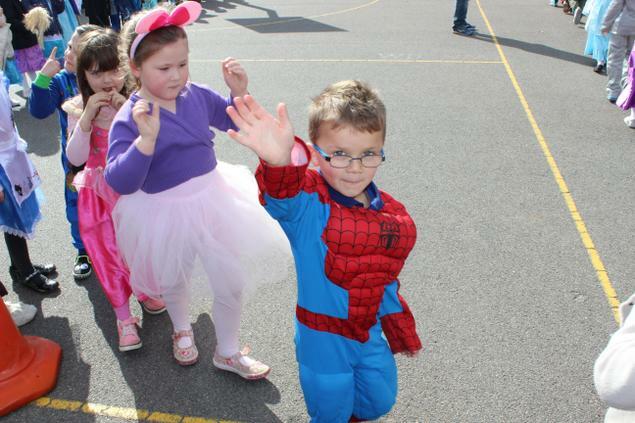 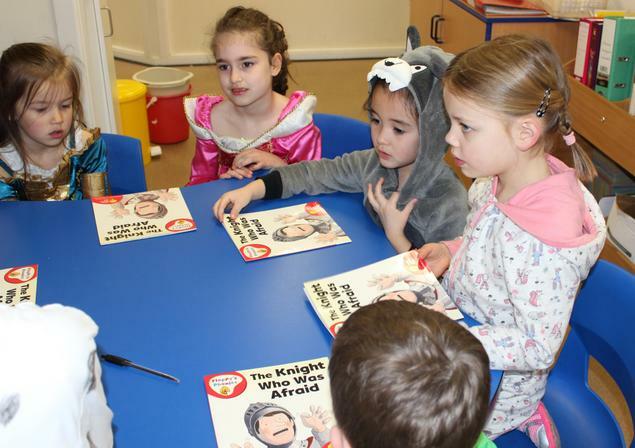 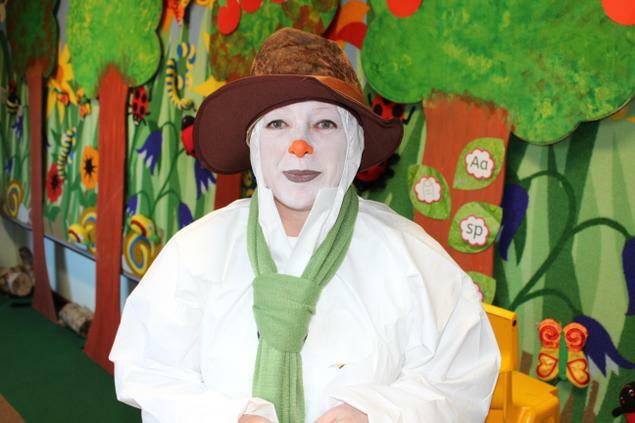 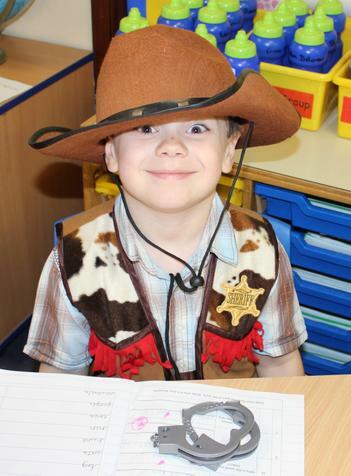 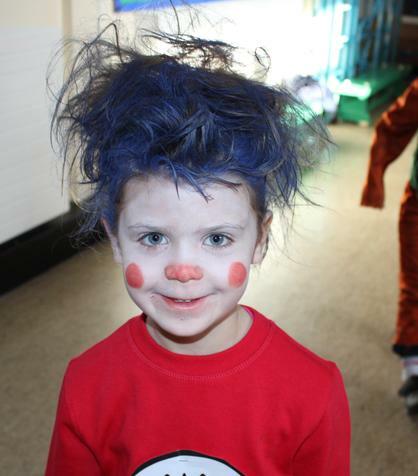 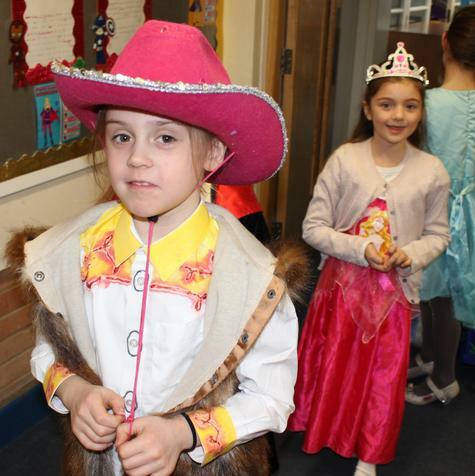 Some of the Year One children even created their own story based around the characters they had come dressed as - watch the video below to find out more.